Dr. Chin offers several neuromodulators, including Dysport®. Dysport® has been offered in Europe for over 15 years. 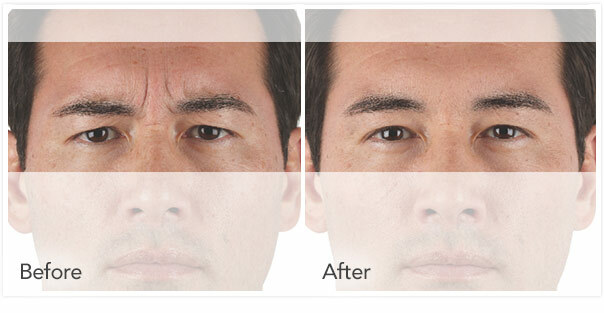 This product was approved by the FDA for injection as a temporary improvement in the appearance of moderate to severe glabellar lines (lines between the eye brows and forehead) in adults. Dr. Chin is seeing positive results with her patients. Dysport® is an injectable form of botulinum toxin Type A. 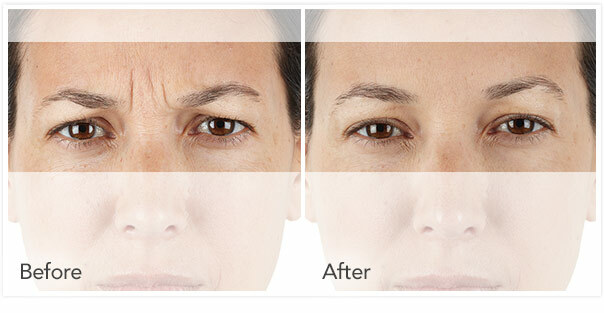 When small amounts of the toxin are injected into specific wrinkle-causing muscles, this temporarily weakens them thereby eliminating the presence of wrinkles. The amount being used and the locations will vary according to the patient. What makes Dysport® different from other muscle relaxers? Many physicians are noticing that Dysport® may show results more quickly. While other neuromodulators may take up to two weeks to show complete results, Dysport® appears to work within several days. 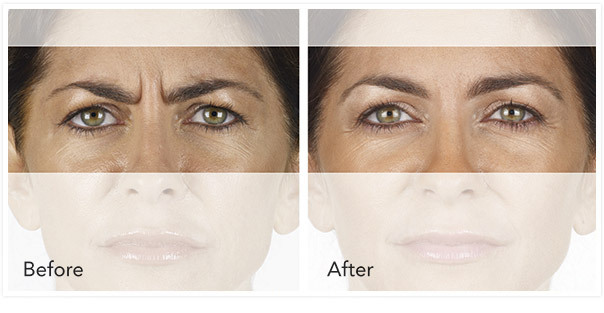 In some cases, wrinkles begin to fade as soon as 24 hours after receiving Dysport® treatment. 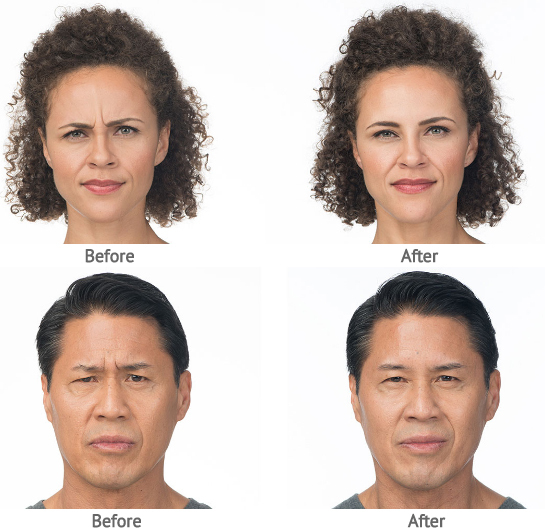 This rapid response could be the deciding factor for a woman or a man looking to improve their appearance before a big social event or meeting. Additionally, Dysport® may last longer than its predecessor. 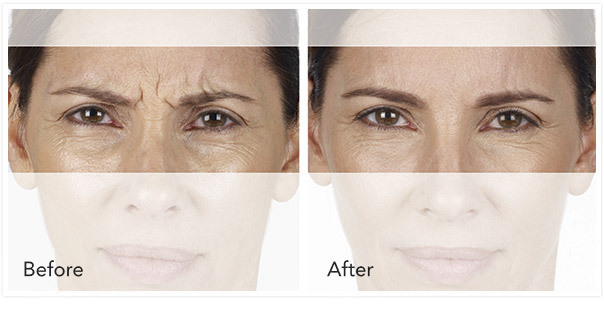 Some studies have shown that Dysport® injections may keep wrinkles at bay for up to six months, as opposed to the approximate three month time frame associated with others.